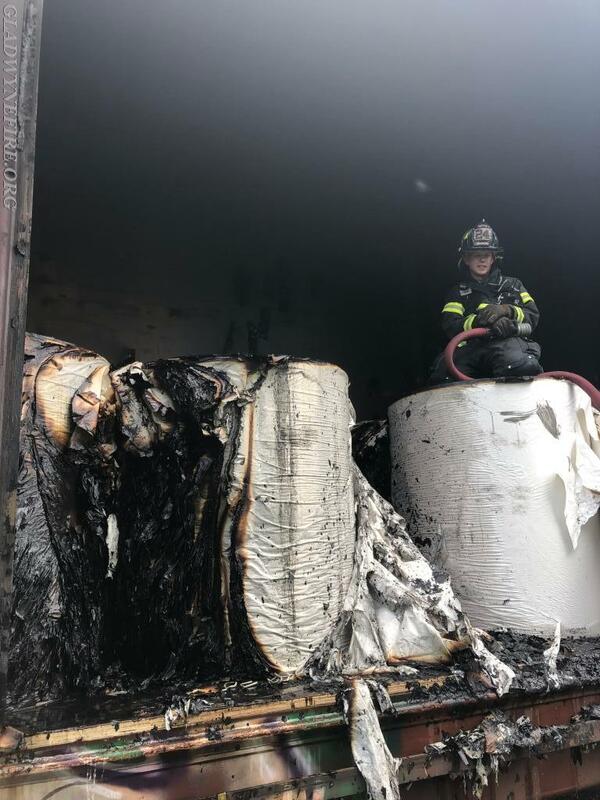 Gladwyne Firefighters were returning from a Fire Alarm on Friday when Station 28 was dispatched to a train car on fire. There were conflicting reports of where the train car was. 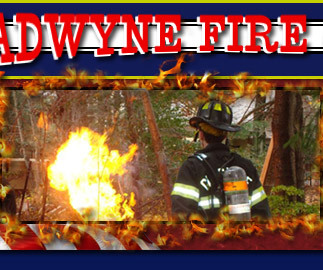 The Gladwyne section of the railroad was checked and just as that was being completed FM34-1 (Hand) located the fire on the railway bridge crossing the Schuylkill River. The rail car was filled with large rolls of paper. 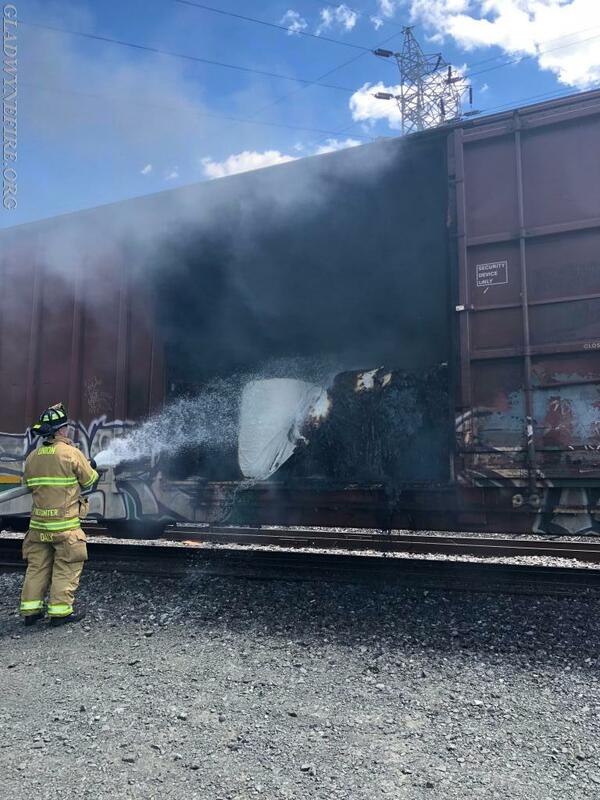 Norfolk Southern staff were working on bringing the burning rail car back to land so that the fire could be extinguished. 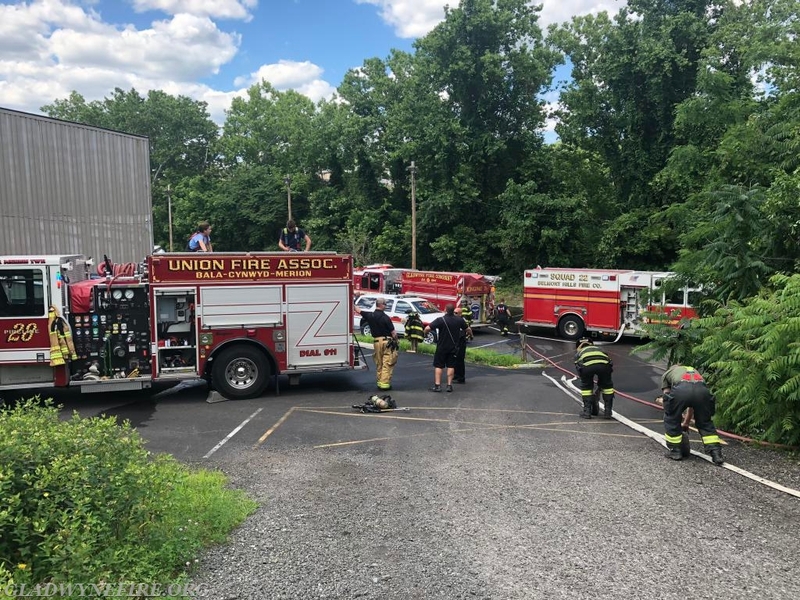 Command dispatched Squad 22 and Engine 24 to assist Pipeline 28 with shuttling water to extinguish the fire which was relocated to behind the Aquatic Fitness Center. 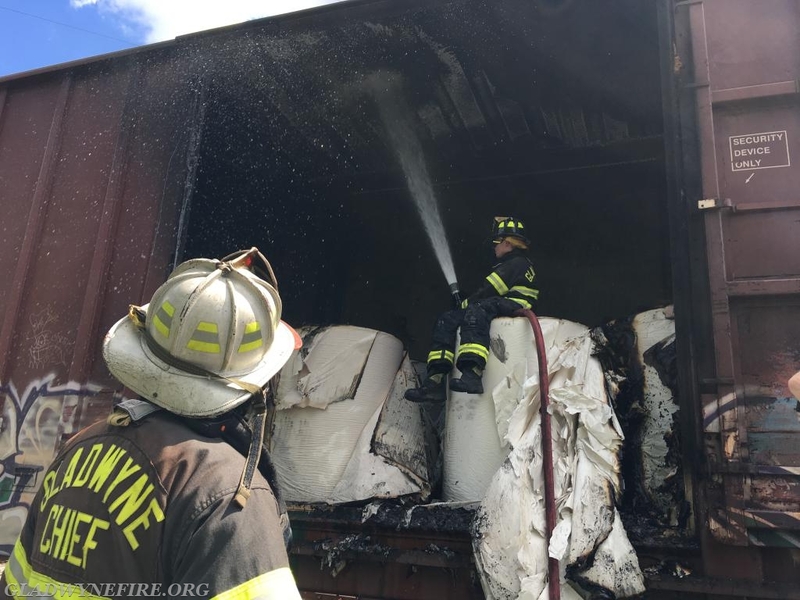 Crews worked for Just over an hour to put the fire out and send the train back to the yard to pull the rolls of paper out of the rail car.